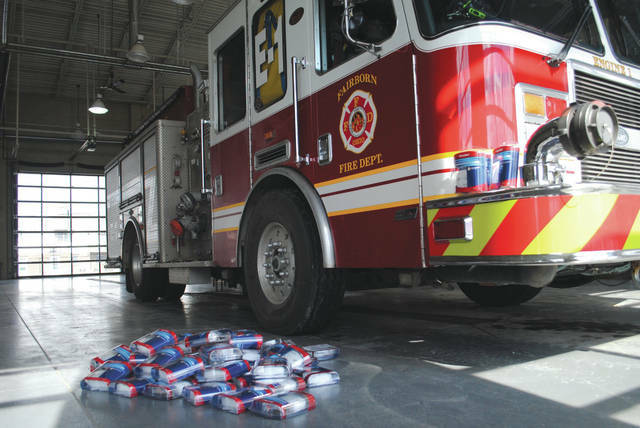 Whitney Vickers | Greene County News The Dayton Firefighters Federal Credit Union is donating a total of 450 carbon monoxide detectors to eight local fire departments, including the Fairborn Fire Department. 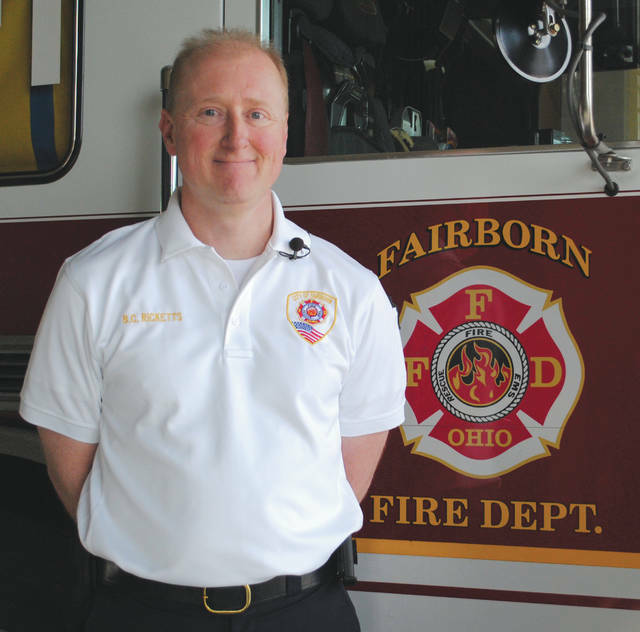 Fairborn Fire Department Battalion Chief Patrick Rickett said carbon monoxide is colorless and odorless and can cause feelings of illness, redness and difficulty breathing in the late stages of poisoning. To receive a carbon monoxide detector, Rickett said the detectors are available at all local departments on a first-come, first-serve basis. 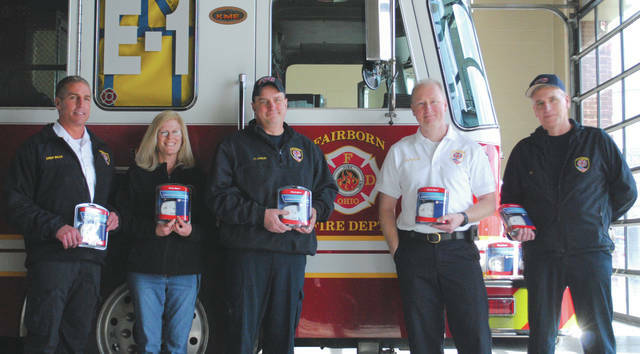 The Dayton Firefighters Federal Credit Union is donating a total of 450 carbon monoxide detectors to eight local fire departments, including the Fairborn Fire Department. https://www.fairborndailyherald.com/wp-content/uploads/sites/50/2018/03/web1_detectors1.jpgWhitney Vickers | Greene County News The Dayton Firefighters Federal Credit Union is donating a total of 450 carbon monoxide detectors to eight local fire departments, including the Fairborn Fire Department. https://www.fairborndailyherald.com/wp-content/uploads/sites/50/2018/03/web1_detectors3.jpgWhitney Vickers | Greene County News The Dayton Firefighters Federal Credit Union is donating a total of 450 carbon monoxide detectors to eight local fire departments, including the Fairborn Fire Department. https://www.fairborndailyherald.com/wp-content/uploads/sites/50/2018/03/web1_detectors2.jpgFairborn Fire Department Battalion Chief Patrick Rickett said carbon monoxide is colorless and odorless and can cause feelings of illness, redness and difficulty breathing in the late stages of poisoning. To receive a carbon monoxide detector, Rickett said the detectors are available at all local departments on a first-come, first-serve basis.